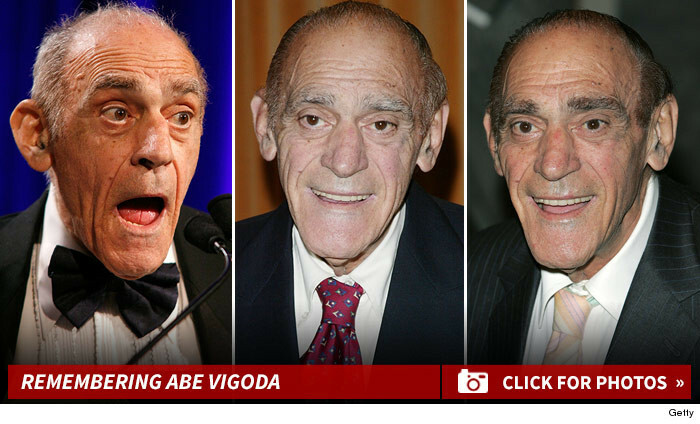 Legendary actor Abe Vigoda -- who starred in "The Godfather" -- died under hospice care at the age of 94 ... TMZ has learned. Abe's death had been falsely reported countless times, dating all the way back to 1982. Abe played Tessio in "The Godfather" and also "The Godfather Part II." 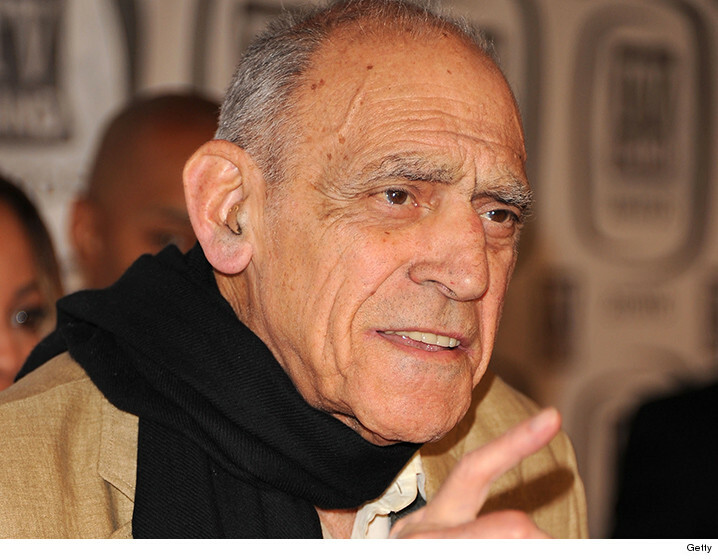 In fact, he was still doing the voice for Tessio in 'Godfather' video games as late as 2007. His most famous role on TV was as Detective Phil Fish on the '80s sitcom "Barney Miller" ... which once worked the infamous hoax reports of Abe's death into a storyline. He was also the grandfather in "Look Who's Talking." Abe is survived by his daughter, Carol Vigoda Fuchs. He was married to Beatrice Schy from 1968 until 1992 ... when she passed away.